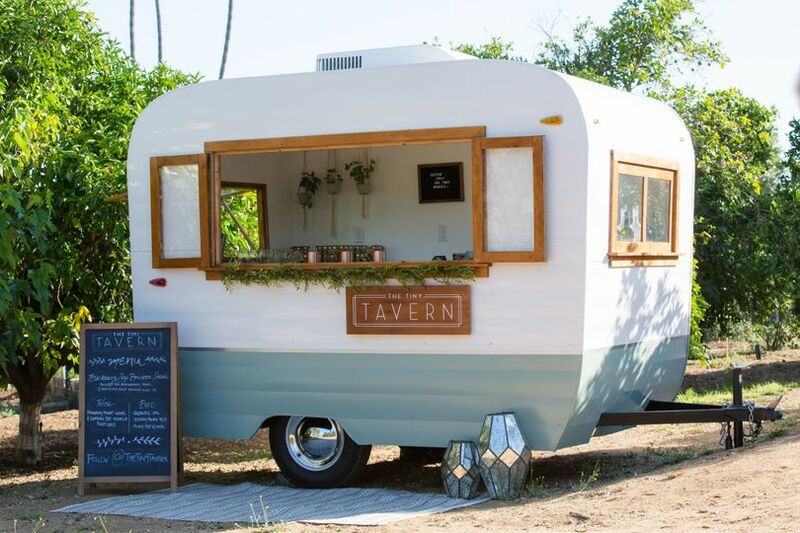 A vintage-inspired trailer redesigned into a mobile bar, The Tiny Tavern helps make your wedding completely unique and absolutely memorable. 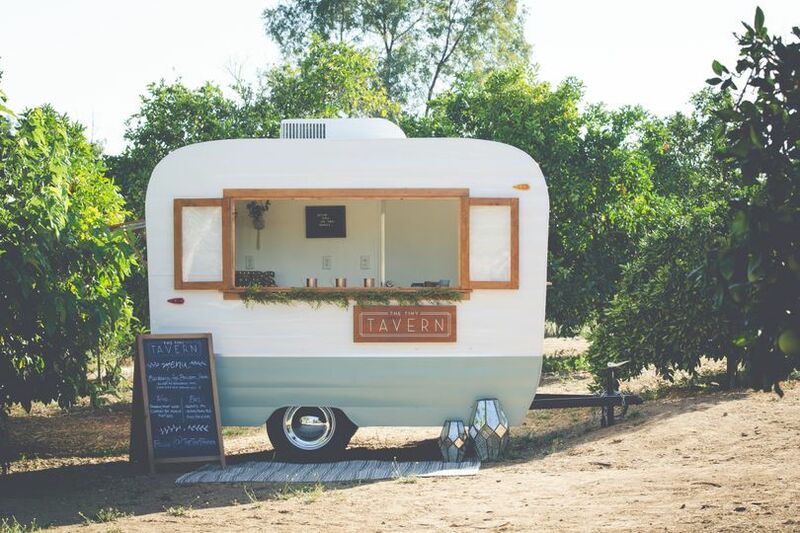 Our tavern on wheels allows us to bring our bar to your event. 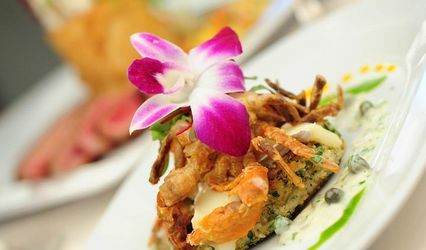 We have packages ranging from beer and wine to a full bar complete with signature cocktails. 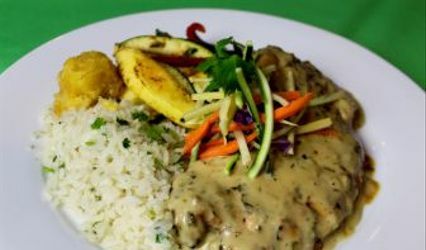 We love creating custom menus to fit each couples personality. Have a passion for craft beer? Let's do a beer tasting station! 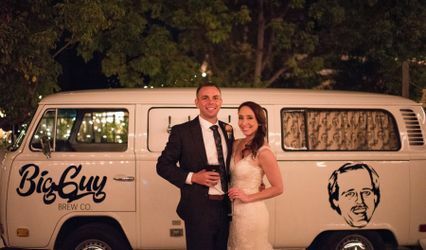 Having a morning wedding? How about a champagne and bloody mary bar! Let's get in touch to come up with a package that suits your vision. 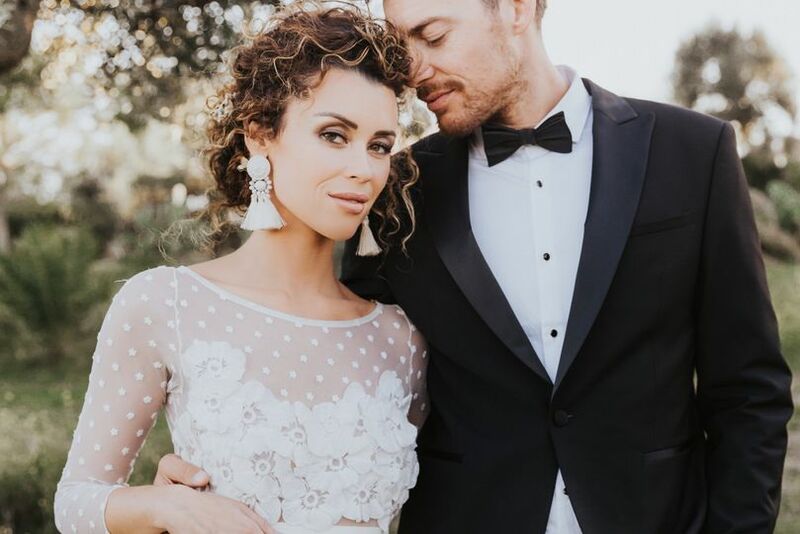 Adam and Amanda and their ADORABLE Tiny Tavern are absolute perfection! 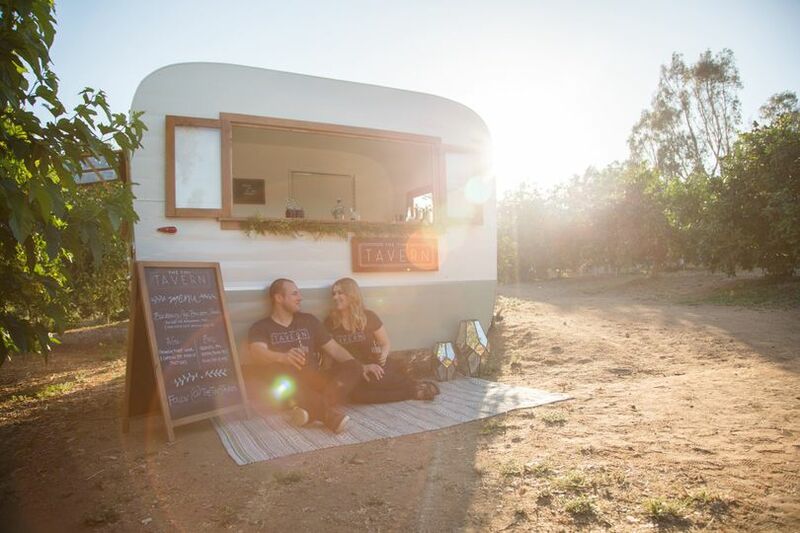 Not only is this the CUTEST bar on wheels you could ever hope for, but the owners personalities and dedication to serving their clients is off the page... 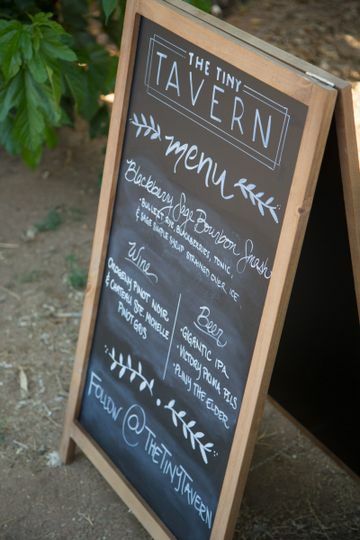 If you are looking for a unique twist when it comes to the "ever so important" libations for your next event and are looking to have that WOW FACTOR - give the Tiny Tavern a call - you will NOT be disappointed!